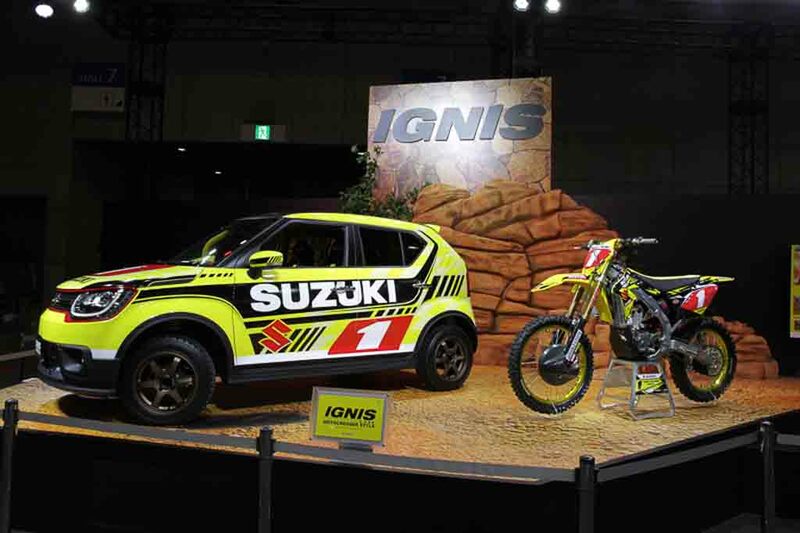 Japanese automaker Suzuki has unveiled the Ignis Motocross Style Edition at the Tokyo Auto Salon. This is the sportiest avatar of the urban compact hatch that has been launched in India just two days ago. 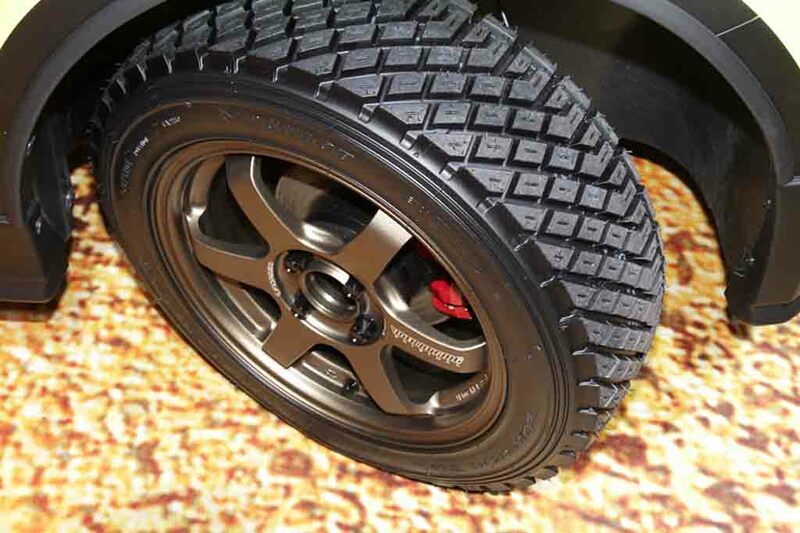 The Motocross Style edition comes wearing several accessories over the regular model making this car worthy for off-roading. 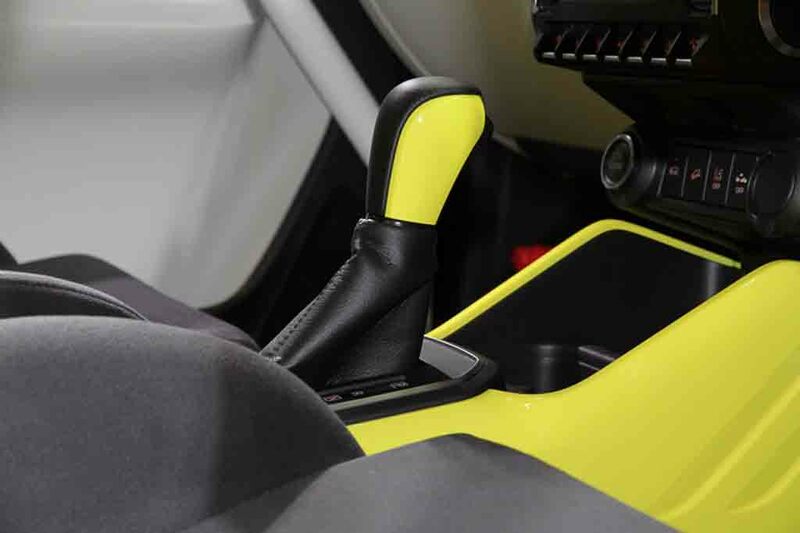 The hatch is painted in Champion yellow that grabs attention at the first glimpse. It gets red trim highlighting the front grille and the headlamp cluster giving the vehicle a sporty look. The front bumper comes restyled chunky looking with the thick black cladding. 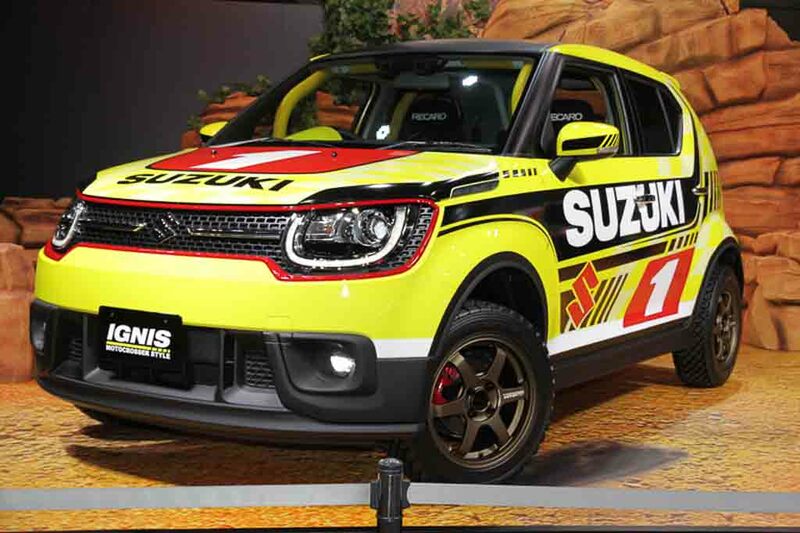 Also, new 16-inch aluminium alloy wheels painted in matte brown, red brake calipers and the bold 185/60 R16 off-road tires are enough to give the Ignis Motocross Style edition a rally avatar look. 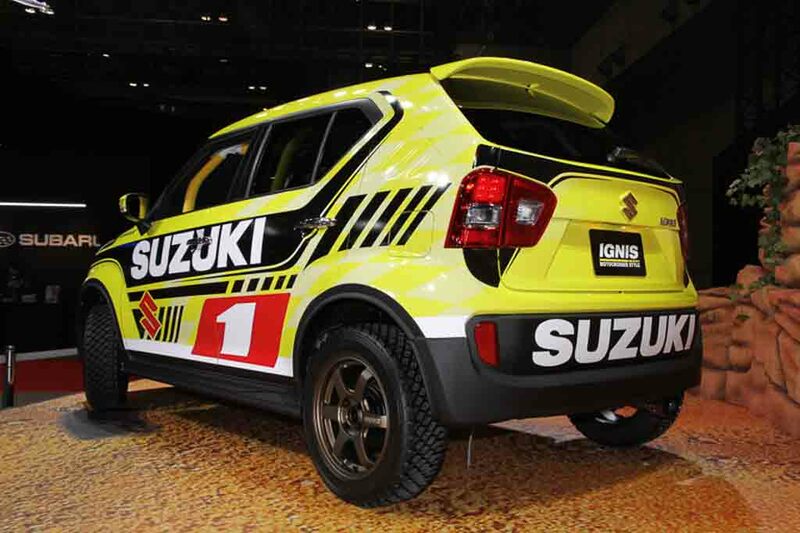 The rear profile of the Suzuki Ignis Motocross Style Edition gets a roof spoiler. The rear bumper has been redesigned as well along with a tweaked exhaust. Apart from that, if you take away the attractive and sporty body decal, it looks identical like the standard model on offer in our country. 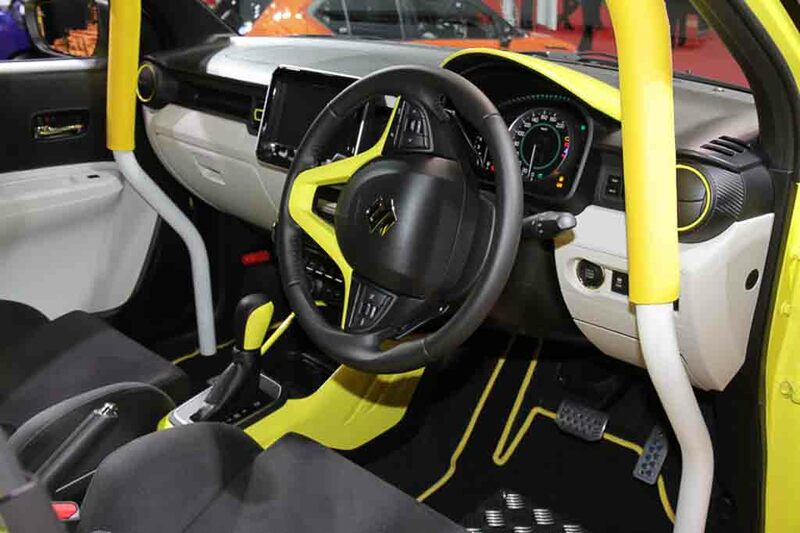 The interior has been tweaked to give the Ignis Motocross Style Edition a rally car look. 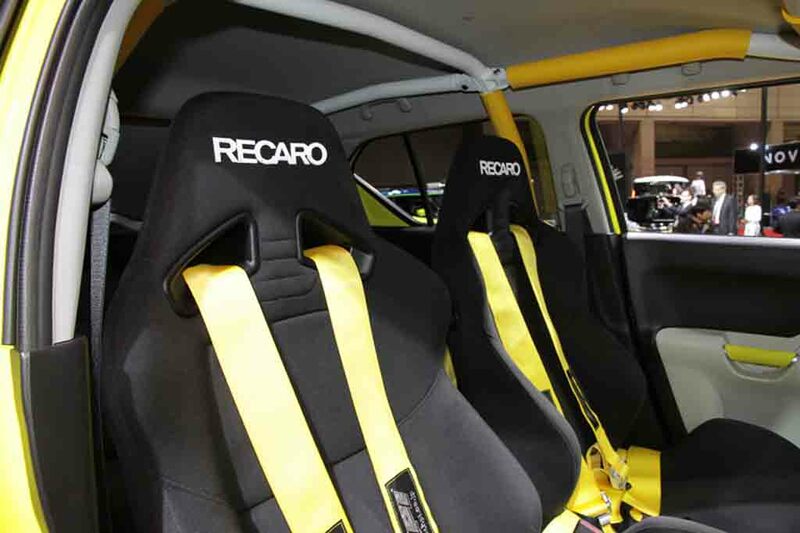 It comes with four-point harness set on the Recaro’s exclusive bucket seat. Also, it comes equipped with a 6-point type roll bar. 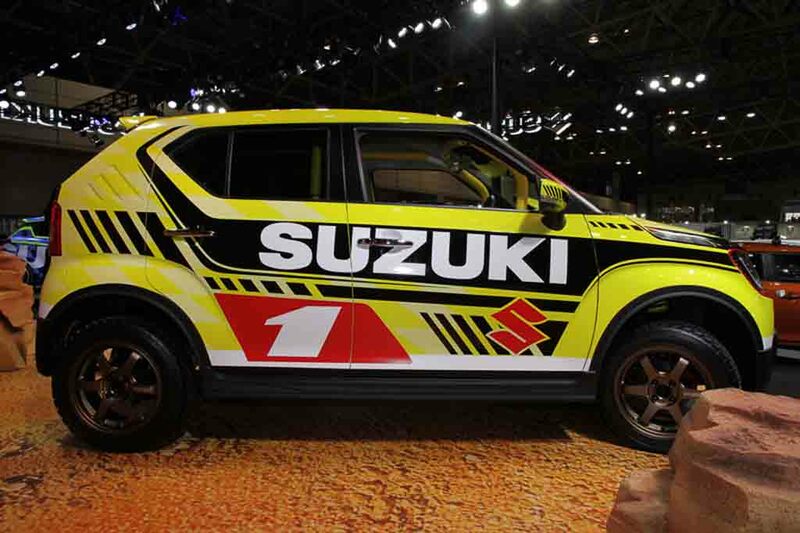 Therefore, Suzuki has designed the Ignis Motocross Style Edition in such way that gives great controllability during off-road driving. The interior has received Yellow and Black paint scheme. Alongside it also comes with metal pedals and black matte finish on the roof. 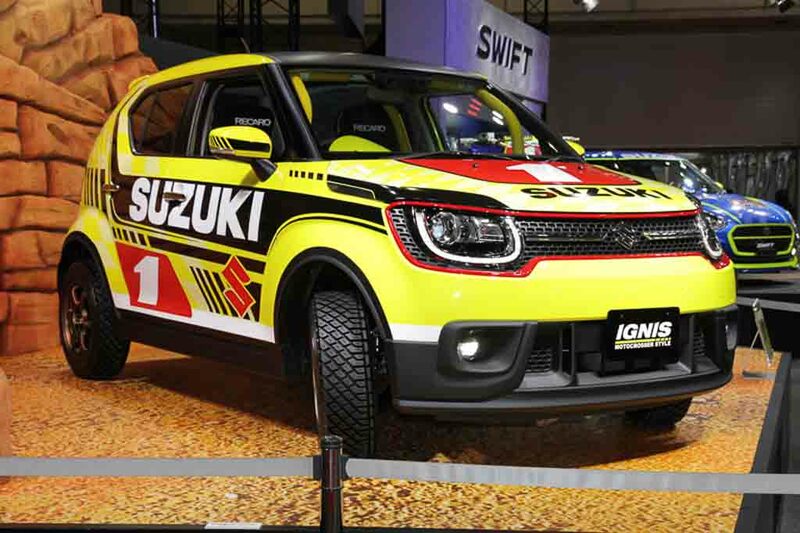 Suzuki hasn’t revealed anything about the powertrain of this sporty version of Ignis. In Indian market, the newly launched hatch is sold with a 1.2-litre petrol engine and a 1.3-litre diesel engine as well. 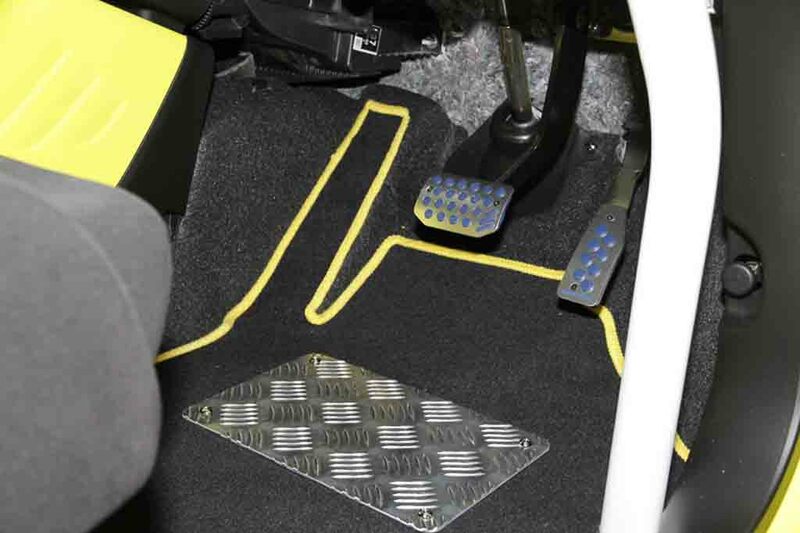 Transmission options include a 5-speed manual gearbox and an AMT.